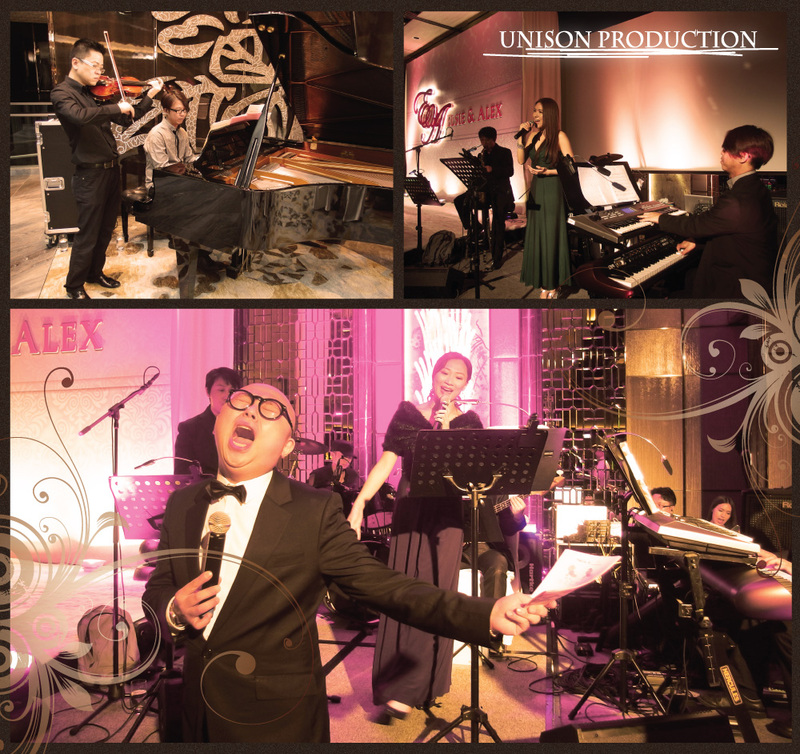 15 Sept Ritz Carlton | UNISON PRODUCTION - Enjoy the music like we do..
Great show with Bob again !!! Thank you all for your wonderful performance !!! 非常感謝Bob 在台上多次的讚賞, 聽返當晚 recording, 所有cue 位,大家夾得天衣無縫, 完全無得輸! !